ideastream is one of Northeast Ohio’s most respected sources for programming on world events, local and statewide news, arts and culture, education, healthcare and more. ideastream is also considered the state’s largest classroom, delivering broadcasts directly to Ohio students via state-of-the-art interactive video distance learning programs aired in classrooms. ideastream programs and services are used by 2.8 million people in a typical month, over an 18-county service area. As ideastream Chief Marketing Officer, Todd Mesek oversees all areas of marketing including communications, brand development, strategic planning and sales support. 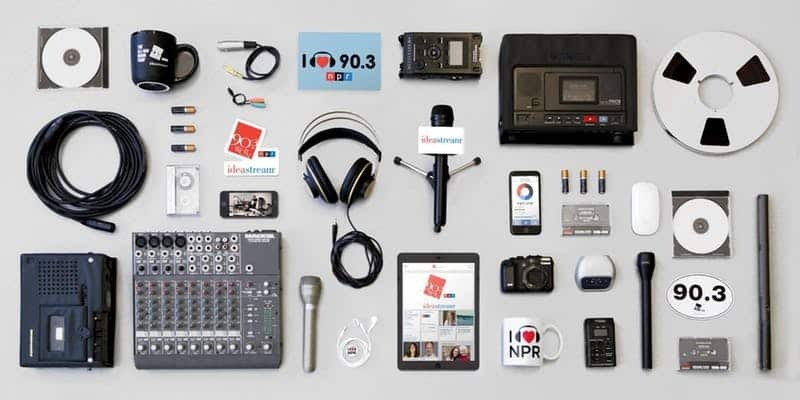 Mesek will talk about “Marketing Public Media” during this Nonprofit SIG which also includes a behind-the-scenes tour of ideastream’s numerous studios and facilities. Parking is available at the Hanna Garage at East 14th and Prospect, the surface lot at East 14th and Prospect, or the U.S. Bank Parking Garage at East 14th and Euclid. Coffee, bagels and water provided. Check-in begins at 7:45 a.m., program begins at 8 a.m.
ideastream provides distinctive, thought-provoking programs and services that enlighten, inspire, educate and entertain. Todd Mesek is the Chief Marketing Officer at ideastream. Today, ideastream is the consolidation of eight different programs and services that had previously been independently managed. Popular outlets include WVIZ/PBS, with five channels of public TV service, and training for teachers and caregivers in the use of technology for education; 90.3 WCPN, Northeast Ohio’s NPR news and public affairs station; and WCLV 104.9, a classical music station in Northeast Ohio. Mesek oversees all marketing aspects of these programs. Prior to joining ideastream, he was Vice President of Marketing and Communications at Rock & Roll Hall of Fame where he was responsible for marketing communications, media partnerships, sponsorship and sales. 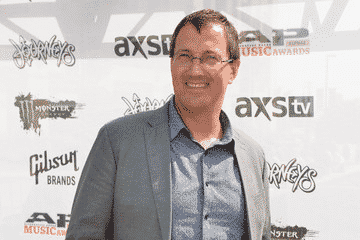 Mesek spearheaded marketing for the Rock & Roll Hall of Fame Inductions, including annual nominee and inductee announcements, online fan voting and the Induction Ceremony itself. Before the Rock and Roll Hall of Fame, Mesek worked with marketing communications agencies, including Wyse Advertising, Vantage One Communications, Marketing Directions and EBSCO Information Systems. He brings a wealth of experience in strategic planning, marketing communications, market research, sales and brand development to ideastream. Mesek has managed research, strategic planning, and marketing campaigns for brands including American Greetings, Applebee’s Restaurants, BP, General Electric, Glidden Paints, Kelly Services, Kendall Motor Oil, KeyBank, Renaissance Hotels and Smuckers. He’s also very active in the community, serving on the Boards of Directors for the Cleveland International Film Festival and Ingenuity Cleveland, as well as the Kent State University – Journalism & Mass Communications School’s Professional Advisory Board. Mesek also serves as the Vice Chair of the TourismOhio Advisory Board, where he was appointed by the Ohio Governor. He lives in Lakewood, Ohio with his wife, Camelia and two sons.